Activists on social media websites recently shared images related to the "Norma" blizzard that hit Syrian refugees camps in Lebanese border areas with Syria. Some of the images posted on social media were not linked to the blizzard which, according to the UNHCR office in Akkar, destroyed 15 tents out of 66 that were completely damaged. Among the photos that are not related to the recent snowstorm are two pictures of two children lying on the ground, surrounded by snow and seemed to have died. 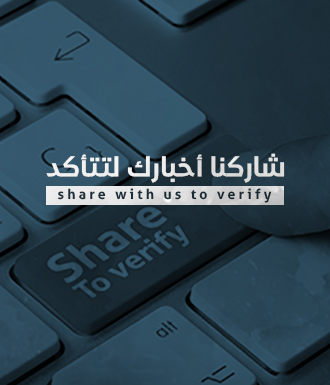 Following a research conducted by Verify-Sy, it turns out that the both images are linked to the Syrian family death as it attempts to cross the Syrian-Lebanese border. The Lebanese army announced in mid-January 2018 that more than 9 Syrians were killed due to severe cold and snow while escaping to Lebanon through smuggling routes. The bodies of nine Syrians, including children and women who were frozen to death, were found in the snow in the area of ​​the "Suweiri-Masna" area on the Lebanese-Syrian border, while six others were taken to hospital before one of them died, the Lebanese news agency NNA reported. 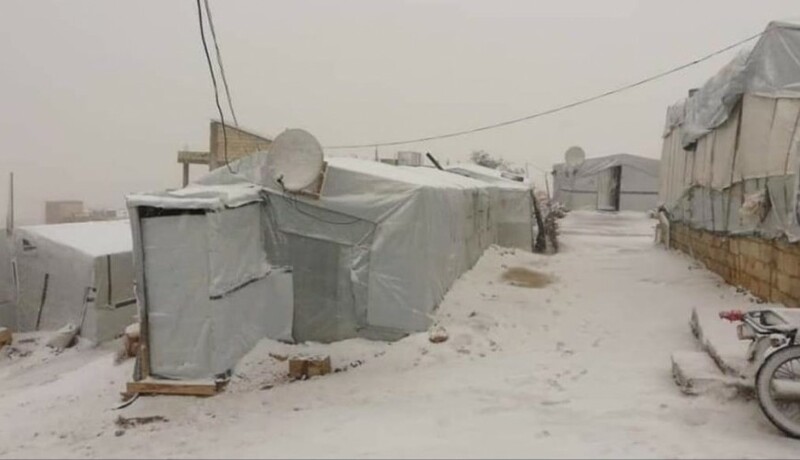 Worth to mention that the camps near the Syrian-Lebanese border, Syrian refugees live in difficult humanitarian conditions due to low temperatures and snowfall. Activists on social media have launched voluntary campaigns and initiatives to secure their heating supplies and some have been transferred to temporary shelters.